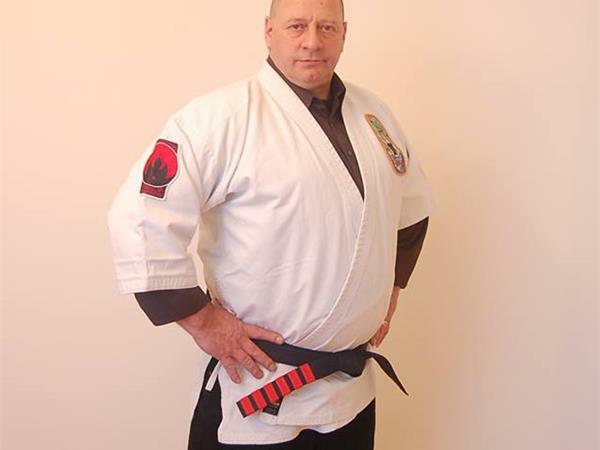 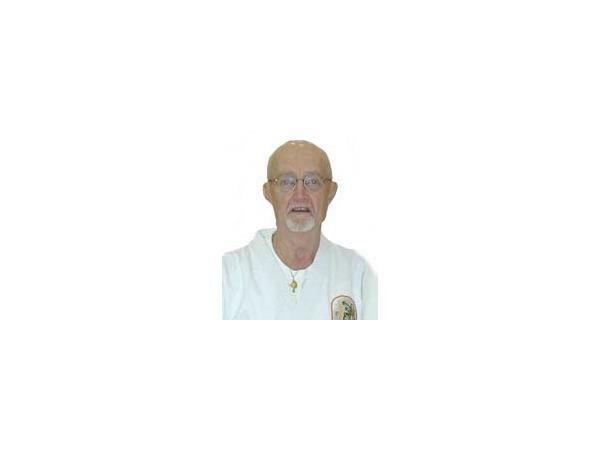 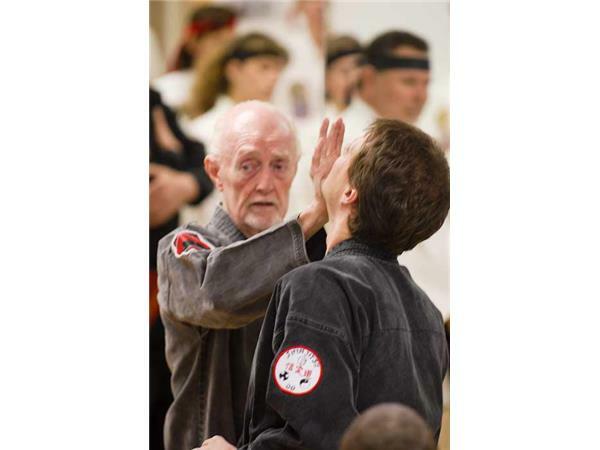 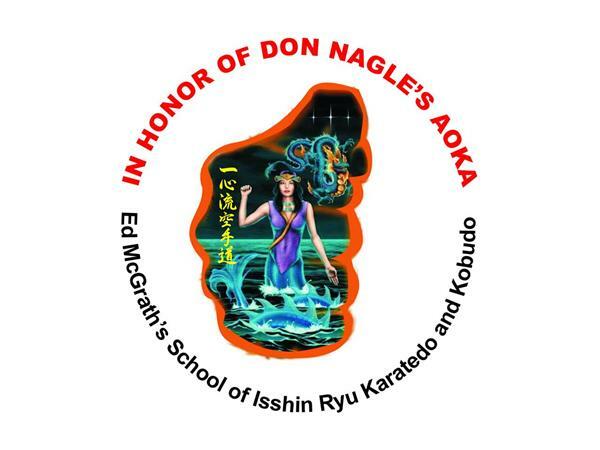 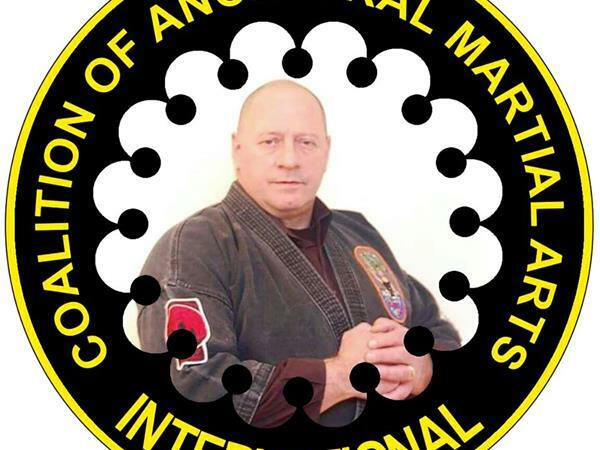 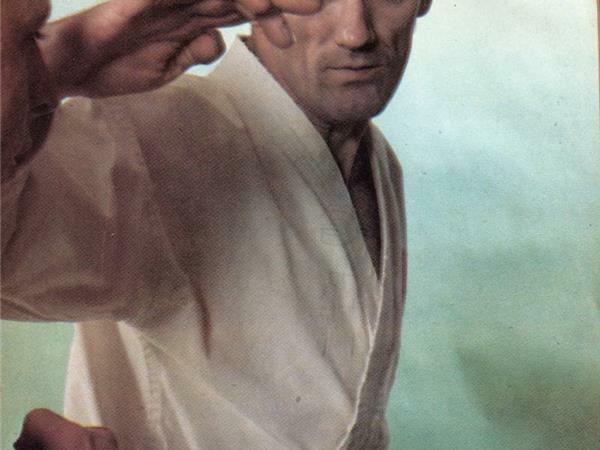 DocKarate presents the IIAOKA Ed McGrath "The Voice of Karate"
Welcom to DocKarate, tonight's Host Kancho Dan Vena and Co-Host Renshi Kyle Forrest will be talking about Ed McGrath, "The Voice of Karate" and the founding of the IIAOKA. 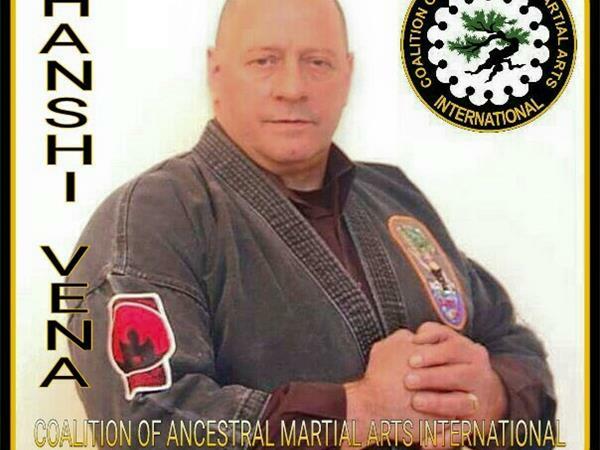 Isshando International American Okinawan Karatedo Association. 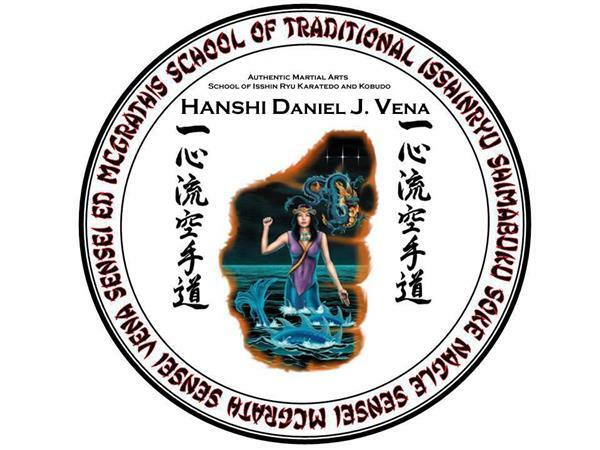 The IIAOKA was founded on December 20, 2014 by Kaicho Daniel J. Vena, inheritor of Ed McGrath's School of Isshinryu Karatedo & Kobudo. 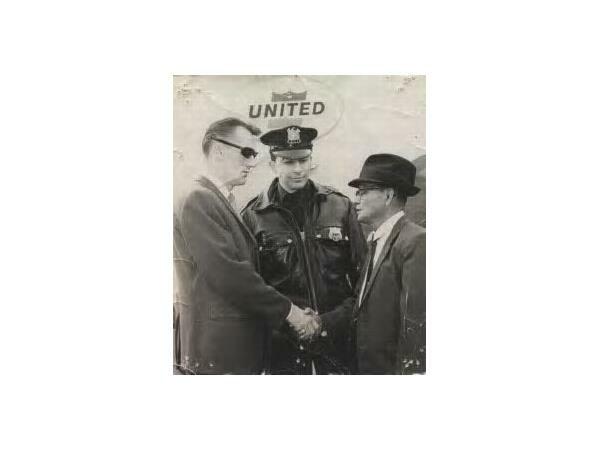 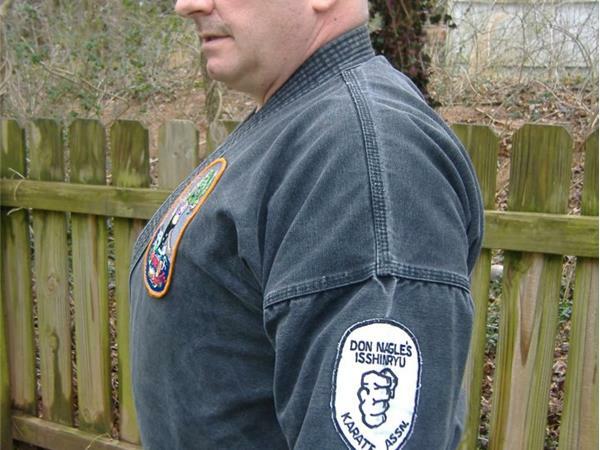 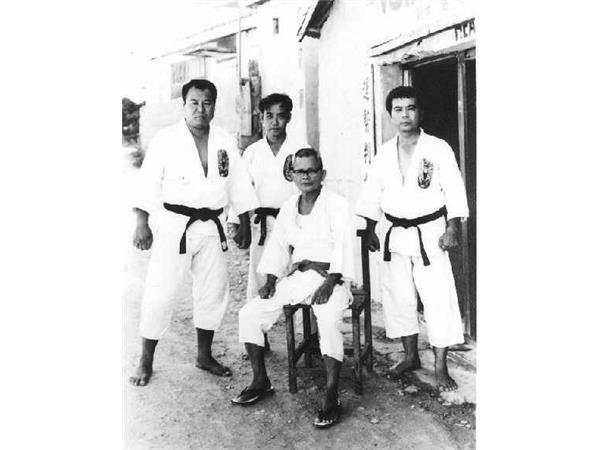 We are all working to preserve and protect the legacies of McGrath Sensei, Nagle Sensei, Shimabuku "Tatsuo" Shinkichi Sensei and all first generation United States Marine Corps Students.This Family of dojo's consists of the black belts that trained with Sensei as well as his martial arts brothers and sisters. 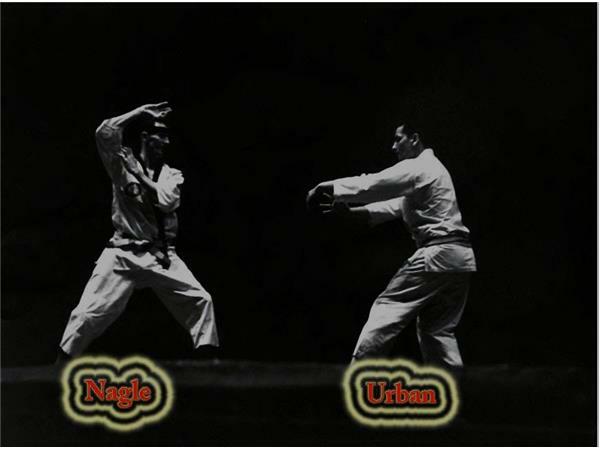 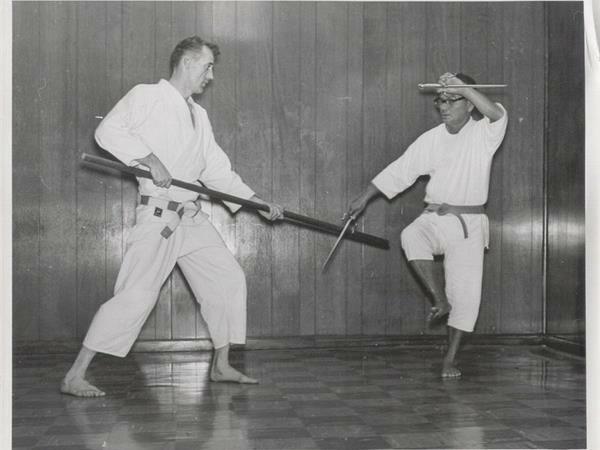 All different styles have joined the IIAOKA because of Sensei's relationships with people like O'Sensei Peter Urban, PhD. 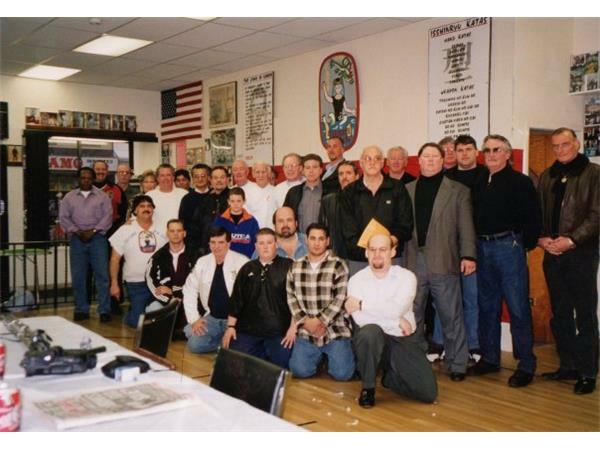 O'Sensei Ronald Duncan, O'Sensei Michael DePasquale, Sr., O'Sensei Pete Siringano, Sr., O'Sensei Donald Hugh Nagle, O'Sensei, Professor Ernie Cates, there are too many to list but these are some of his closest friends and colleagues. 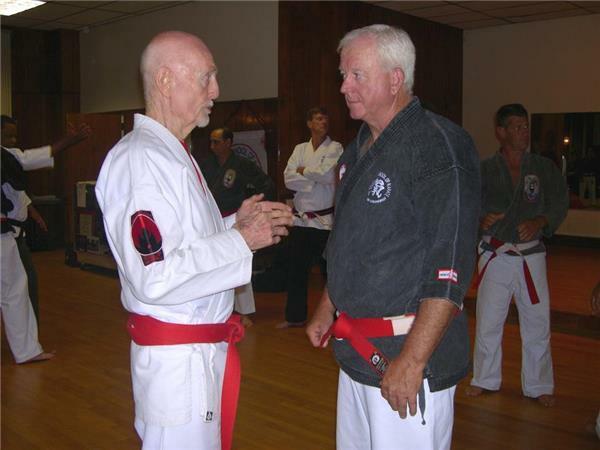 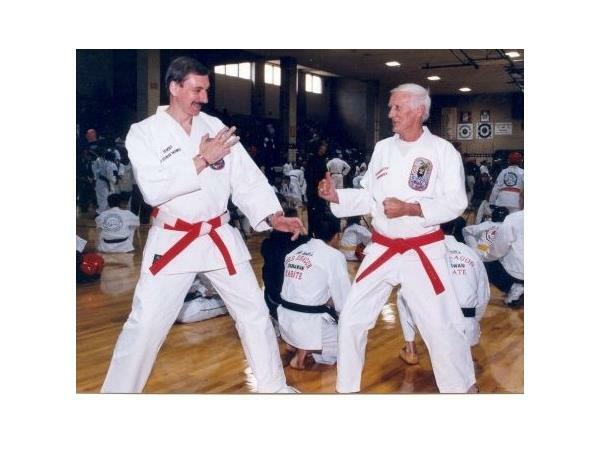 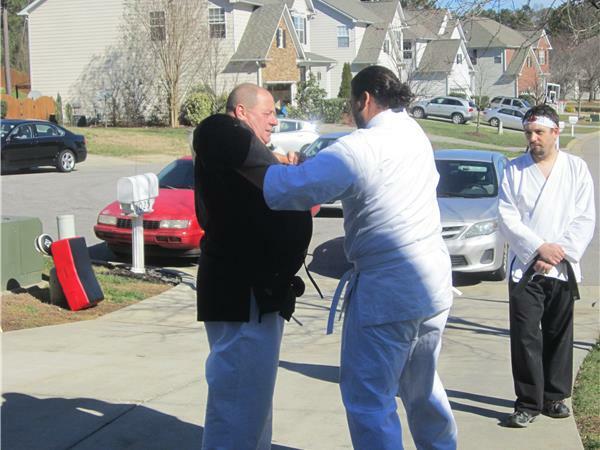 Grand Master Aaron Banks always enjoyed working with Sensei McGrath because Sensei always explained the different arts.